Colombia plane crash: five survivors, 76 killed on plane carrying Chapecoense footballers – latest – Satenaw Ethioopian News & Breaking News: Your right to know! At least five people including two players Alan Ruschel and Jackson Follman survived the crash. The team’s goalkeeper Danilo survived the crash but died from his injuries, according to reports. 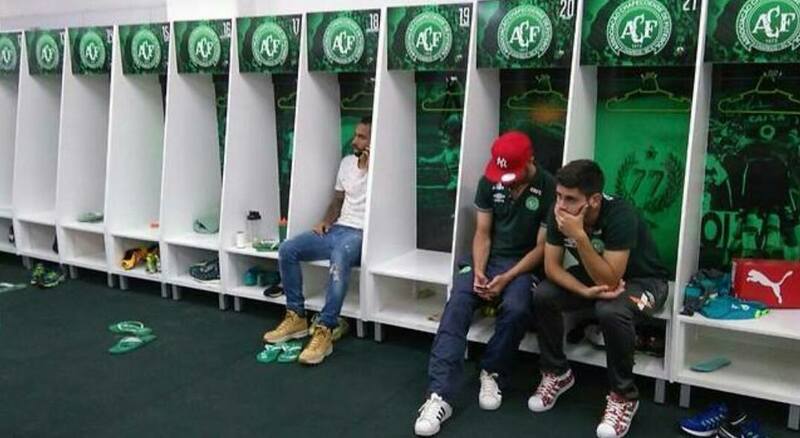 There are unconfirmed report that defender Zampier Neto may also have survived the crash. Two crew members also survived. 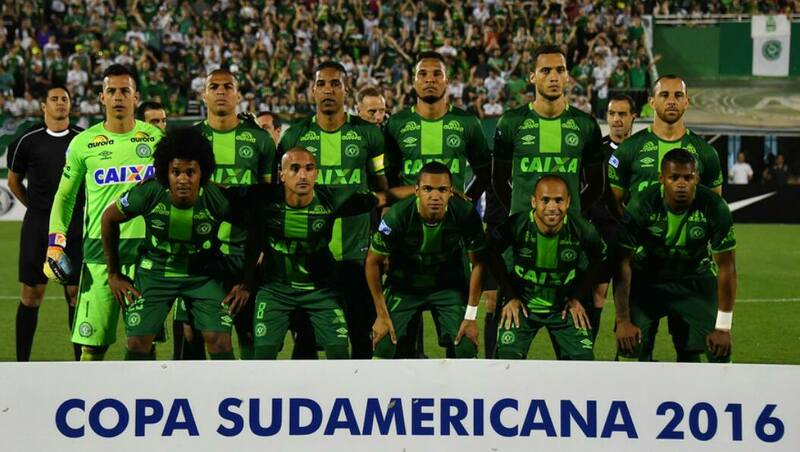 Those killed on the flight included 21 journalists travelling with the team for Chapecoense’s Copa Sudamerica finals match against Atléticao in Colombia’s second city Medellin. 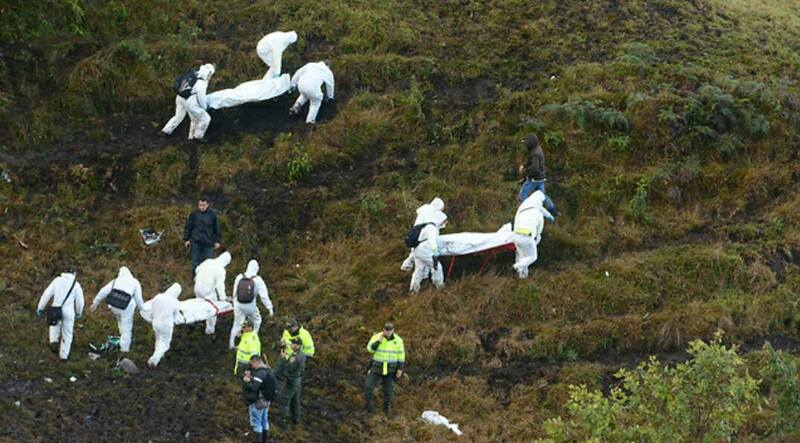 The plane was en route from Blovia to Medellin. 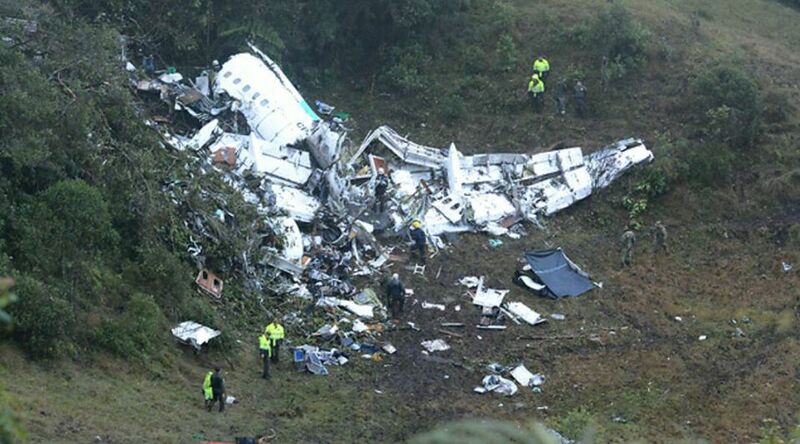 The plane, a British Aerospace 146 was given priority to land but didn’t reach the airport, according to Alfredo Bocanegra, the head of Colombia’s civil aviation authority. It lost contact with ground controllers around midnight. As the plane was made in Britain a team from the UK’s Air Accidents Investigation Branch is sending inspectors to the crash site as part of the investigation. Questions have been raised about why a team request to fly direct from Brazil, instead of from Bolivia, was rejected by Brazil’s civial aviation authority. 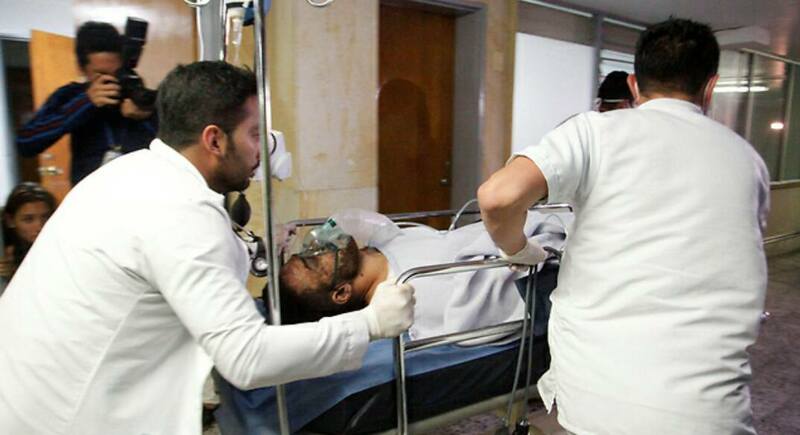 The mayor of Medellín said the crash was “a tragedy of huge proportions”. Brazil’s president Temer offered support and sympathy to the families of those killed.